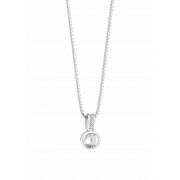 Introducing this new Newbridge drop pendant necklace. 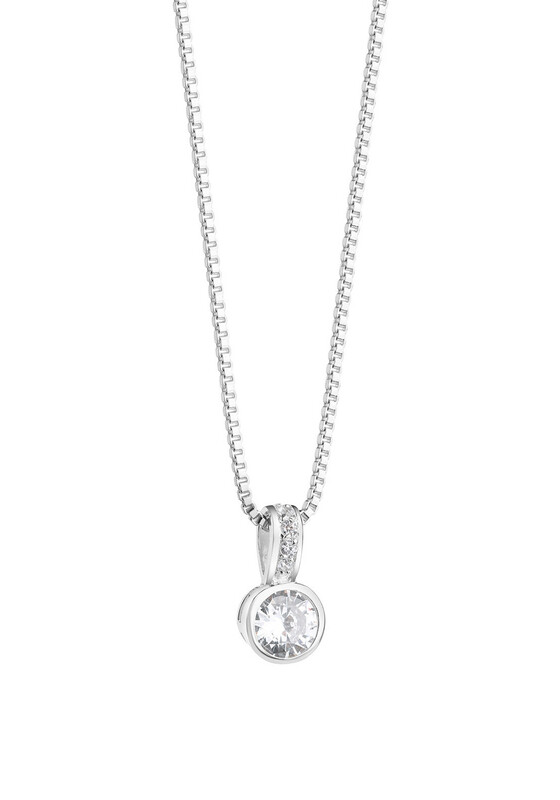 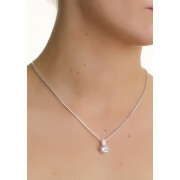 The pendant has a large single Cubic Zirconia stone that sparkles under any light. 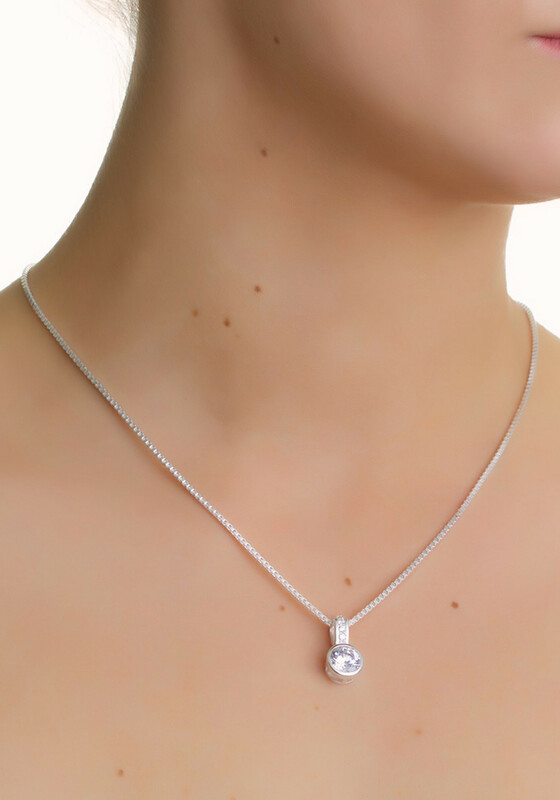 Made with an anti-tarnish layer and a simple sliding technique to adjust the length of the necklace to suit you.